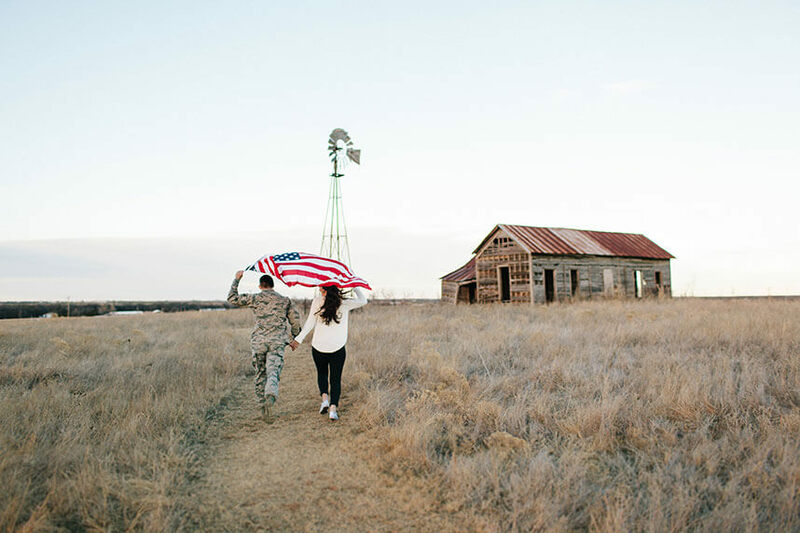 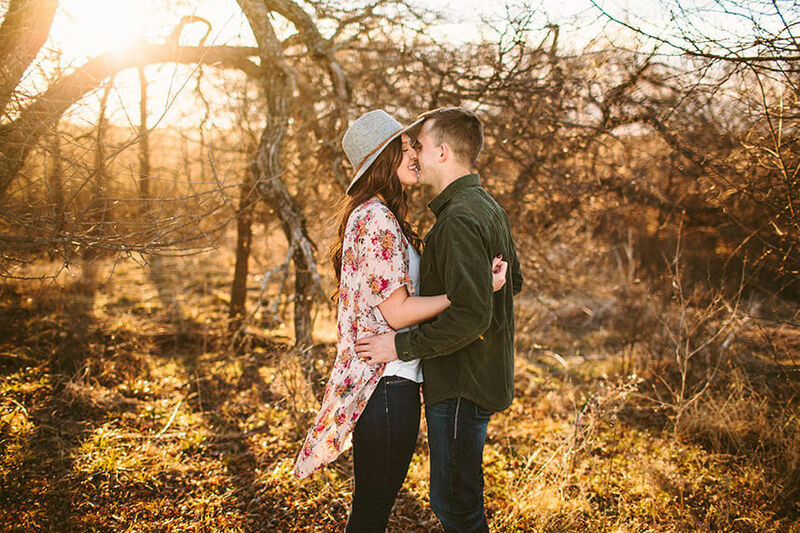 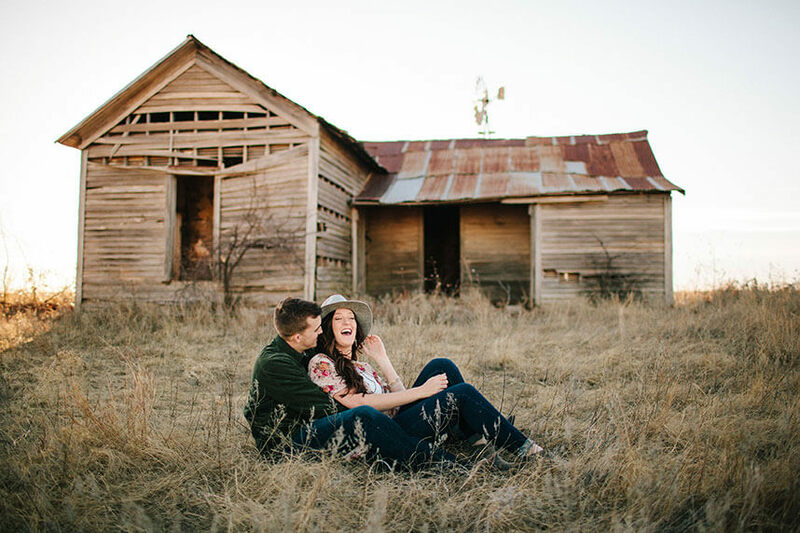 In light of the Labor Day holiday, we’re celebrating by sharing Isaac and Taryn’s beautiful and rustic Americana engagement shoot captured by Sarah Libby Photography. 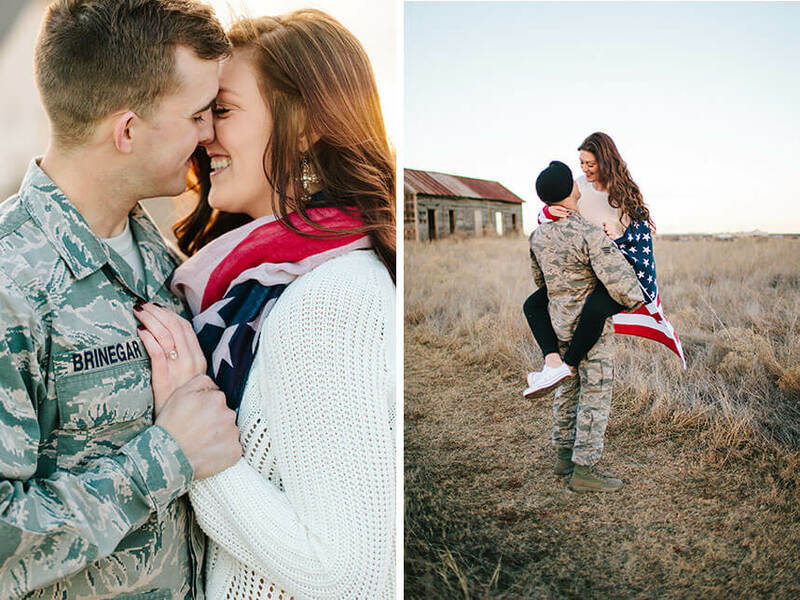 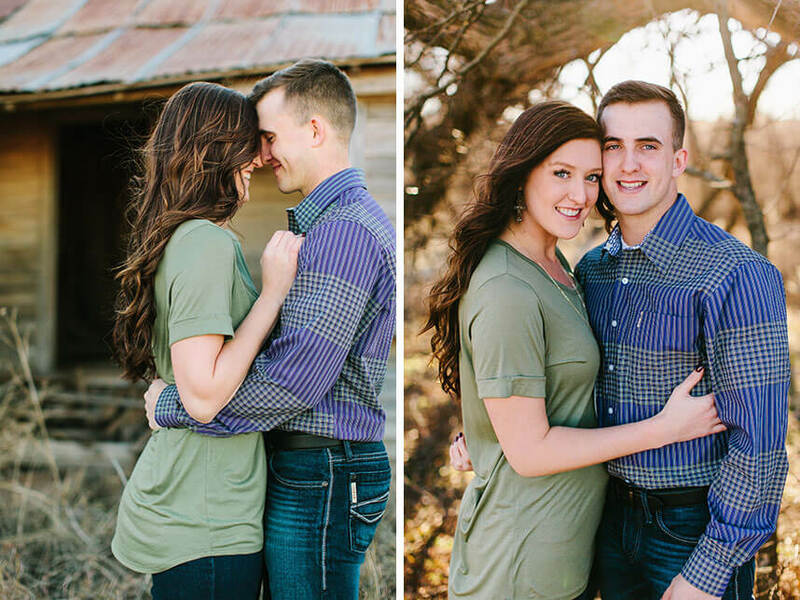 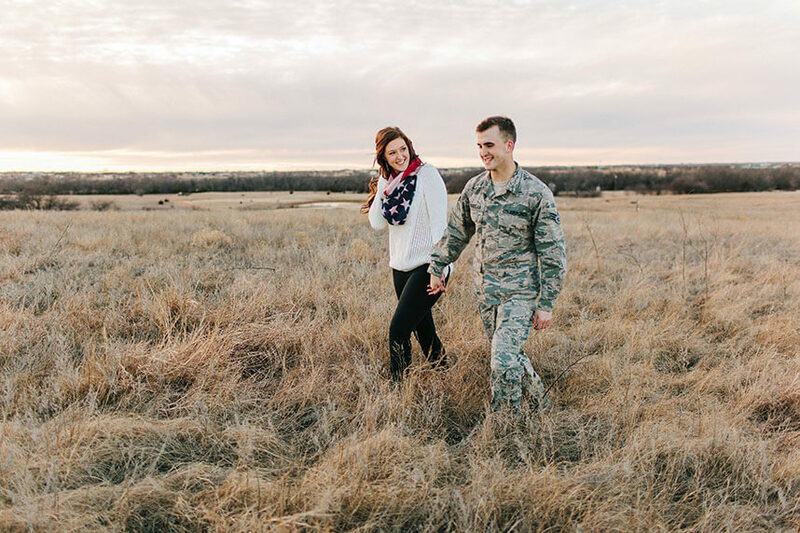 The romantic shoot encompassed the American spirit with Isaac dressed in his military uniform. 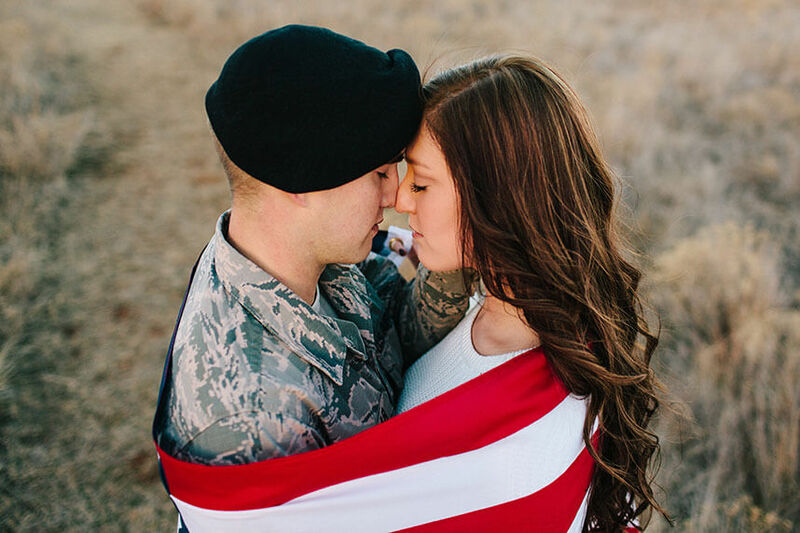 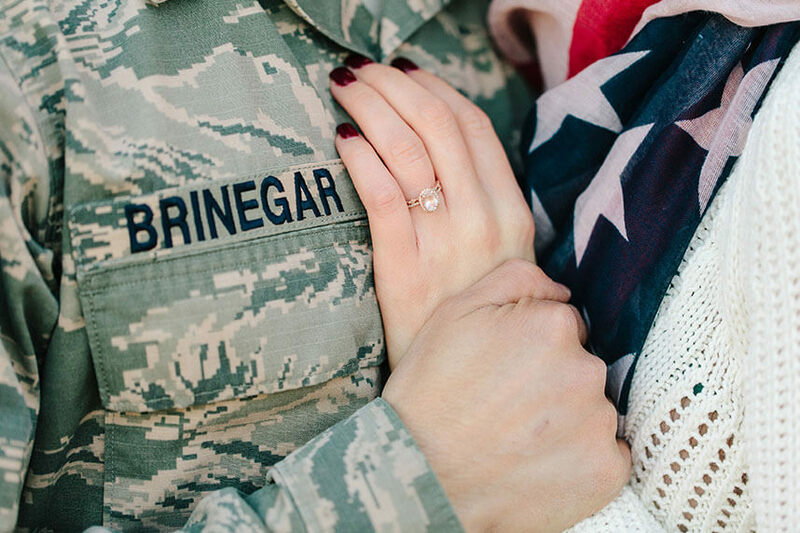 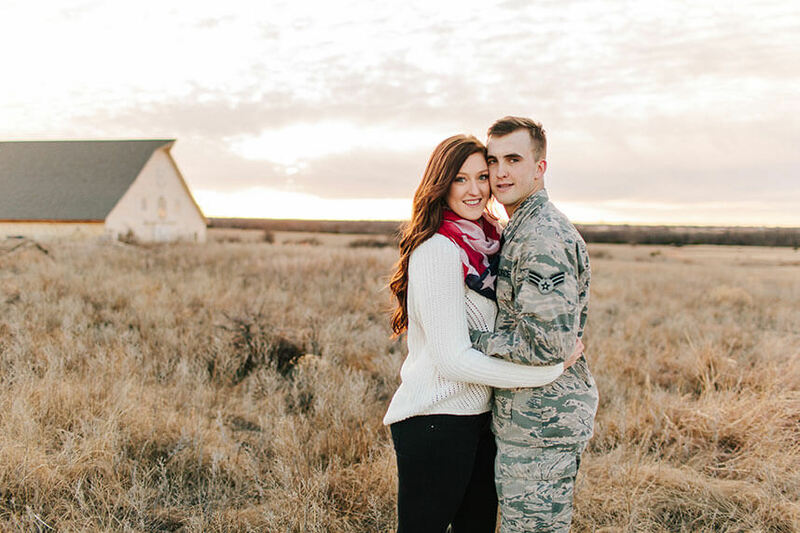 Embracing each other with an American flag in grasp, Isaac and Taryn not only expressed their love for each other, but a love for their country as well. 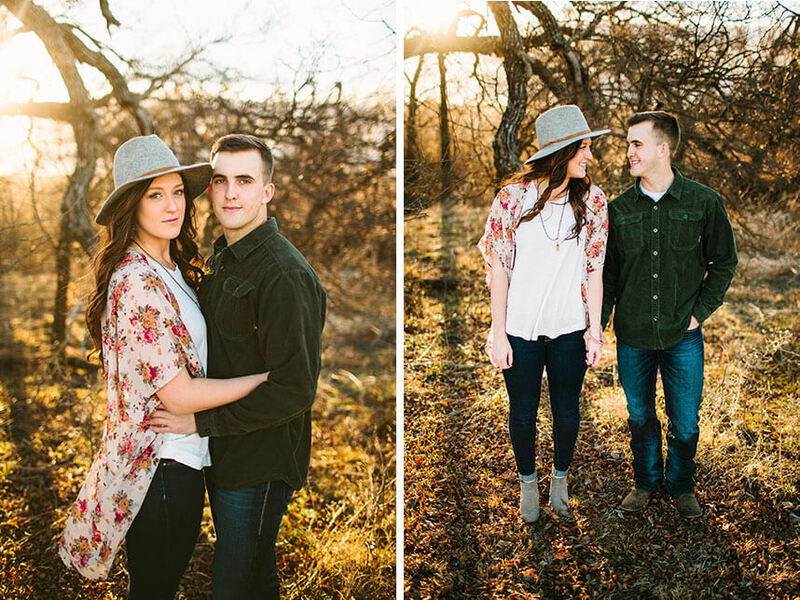 As the sun began to set, the outdoor setting transformed for the the most lovely, scenic backdrop. 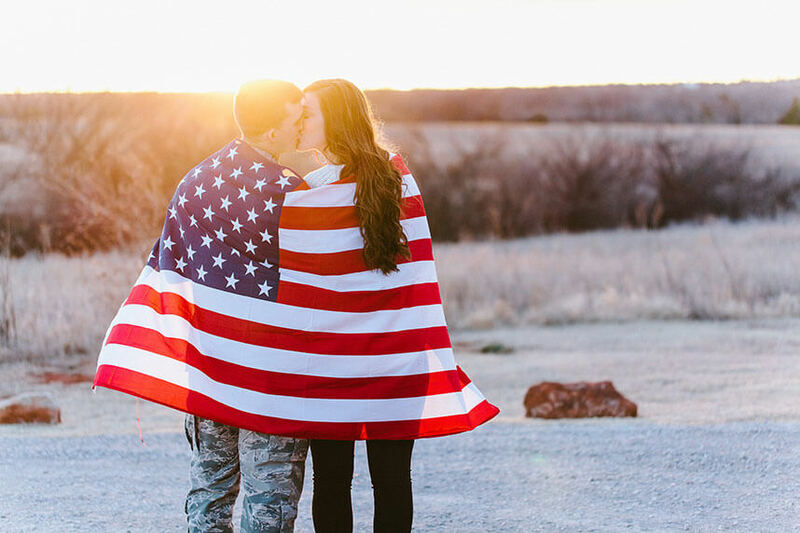 Sit back, relax and enjoy this special shoot as you celebrate the holiday! 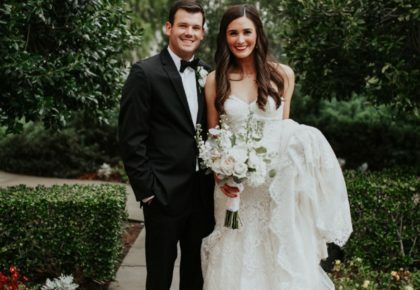 And cheers to the future Mr. and Mrs.! 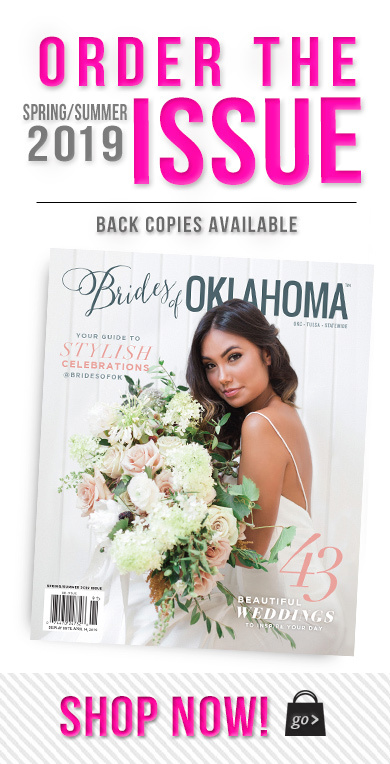 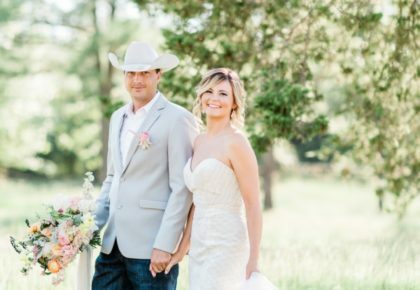 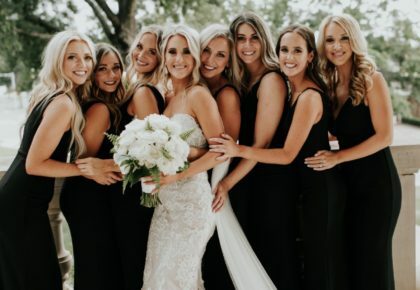 « Previous Post: Win a Free Wedding Announcement in the Brides of Oklahoma 10th Anniversary Issue!